Ambigrams are words written in a way that makes them readable in more than one way. Typically they can be read also completely rotated, presenting the same word or two different words, like this one. 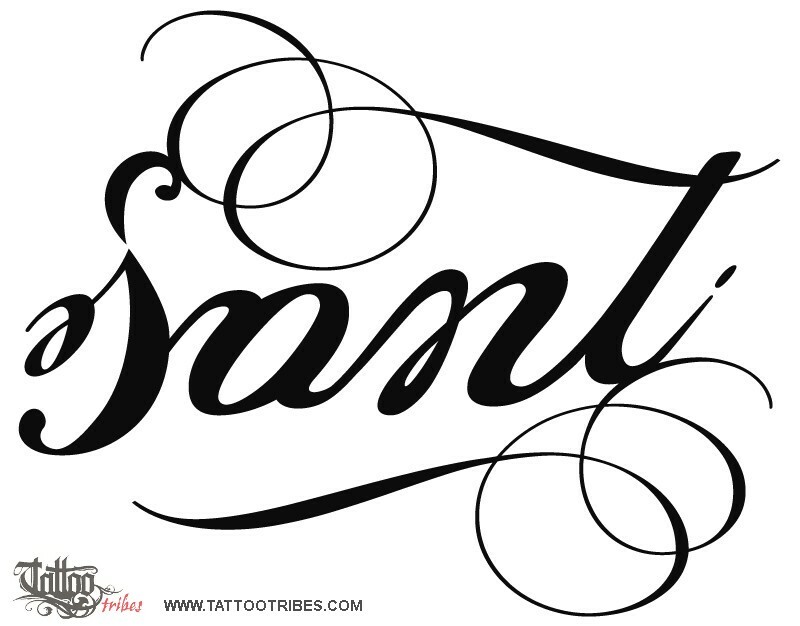 Anne requested this ambigram where his father´s name Santi, once rotated, shows the English translation, which is peace.